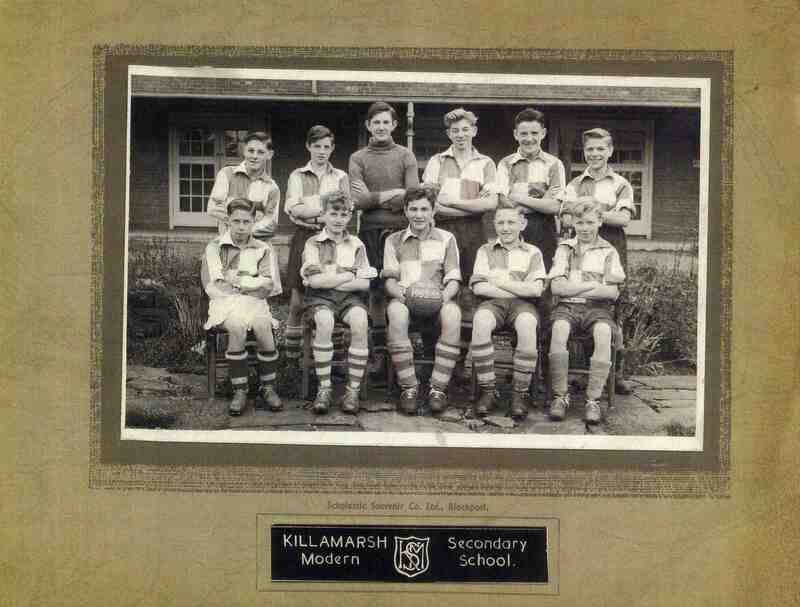 Killamarsh Secondary Modern School. See note below. Photo courtesy of Janet Jackson (nee Gascoigne). Front row: ? ?, Roy Jackson,? ?, Roy Batty, ?? Can anyone give the year and fill in any more names? Yes, my dad John Draper was goal keeper in polo neck. maria,is your dad ken drapers brother? did they live at the bottom of church lane, killamarsh. mick weston.